You are not logged in! Please Login or Create an Account. 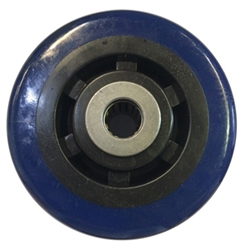 Caster Wheel Only, Size 5" x 2"
Have a look at Caster Wheel Only, Size 5" x 2"
Please log in to see prices, request for quote or order products. WARNING: Products on this website can expose you to chemicals including lead which is known to the state of California to cause cancer, birth defects or reproductive harm. For more information, go to www.P65Warnings.ca.gov. 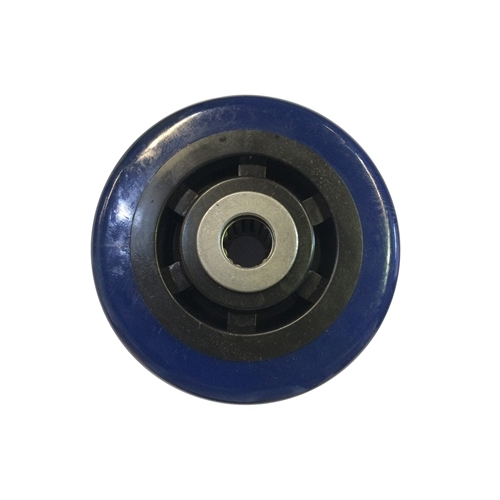 Copyright © 2019 Ratermann Manufacturing, Inc.